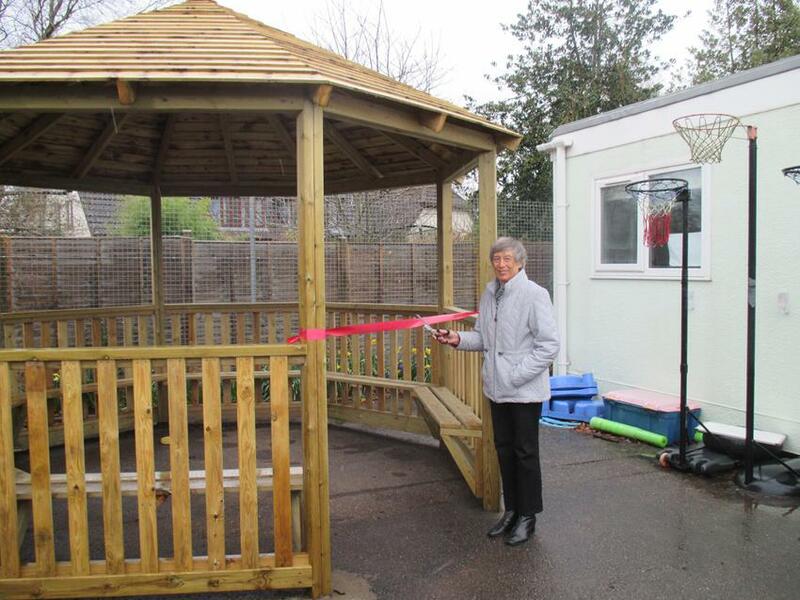 Mrs De'Ath, our ex-Chair of Governors braved the wind and rain to officially open our new gazebo, located at the top of the playground. The governing body from before our academy conversion, ensured that finances were available to purchase and install the gazebo. Our fantastic FRSA also contributed towards the cost. Thank you to both from all the children and staff, it is a wonderful resource. The gazebo provides much needed shade from the sun and protection from the rain during break and lunch times. We can also use it as an outdoor classroom and for FRSA refreshments during school events.